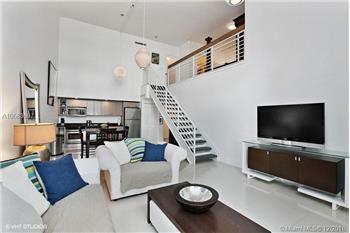 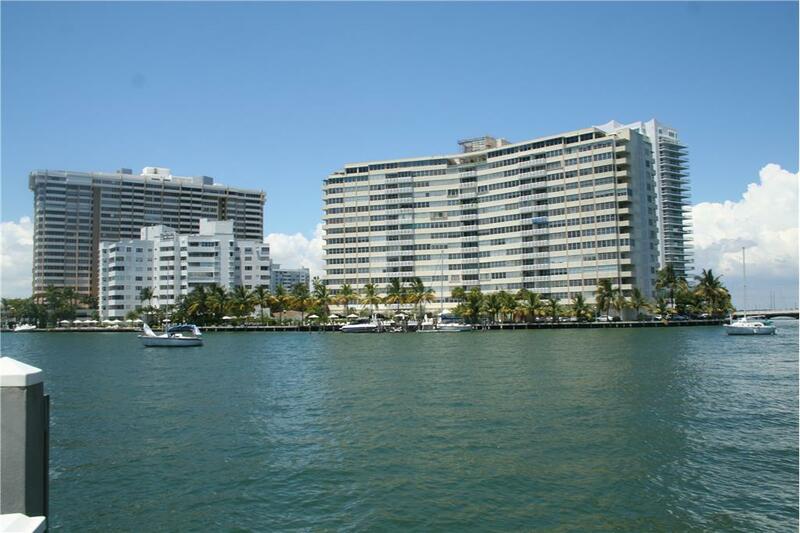 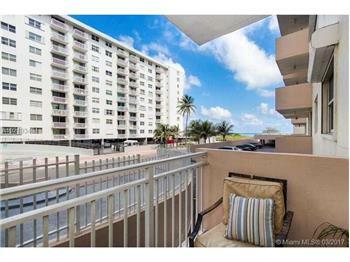 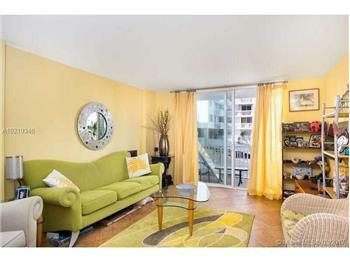 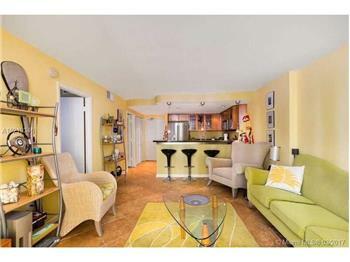 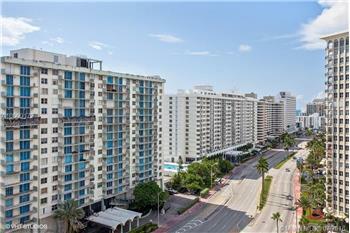 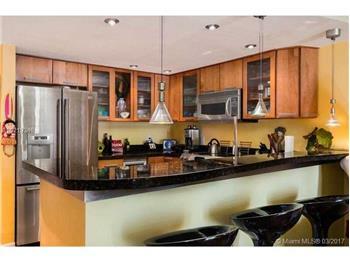 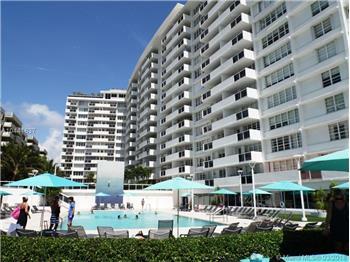 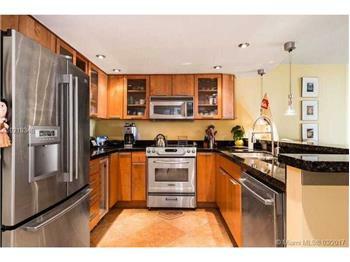 Gorgeous unit with balcony, ocean view, and parking in oceanfront south of fifth building! 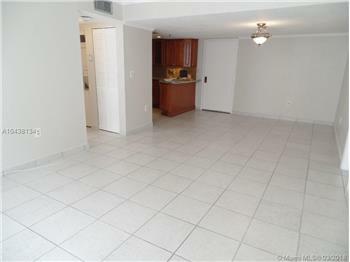 This unit is beautiful: open kitchen w/granite countertops & high end stainless appliances including wine cooler & convection oven, porcelain tile throughout, marble bath w/Groehe fixtures, updated central a/c, titan on-demand water heater, recessed lighting, built-out closets including a large walk-in, impact glass sliding doors & more. 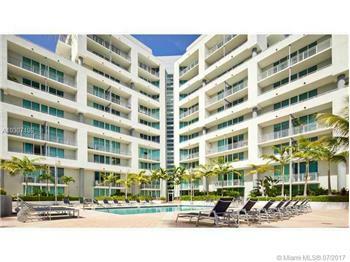 With assigned gated parking in newly remodeled oceanfront building with pool.